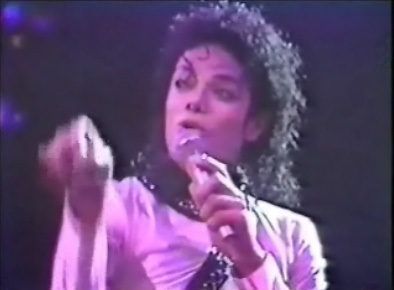 You will see amazing video and audio clips from the BAD and Dangerous Tours...UNLEAKED vintage footage from Europe and Japan! Be sure you are a registered member of our site and logged in to be able to view our exclusive videos and be kept updated on new uploads! Over the coming weeks, we will be uploading new and exclusive clips ranging from rare “Jackson 5” concert performances (almost lost after more than 40 years! 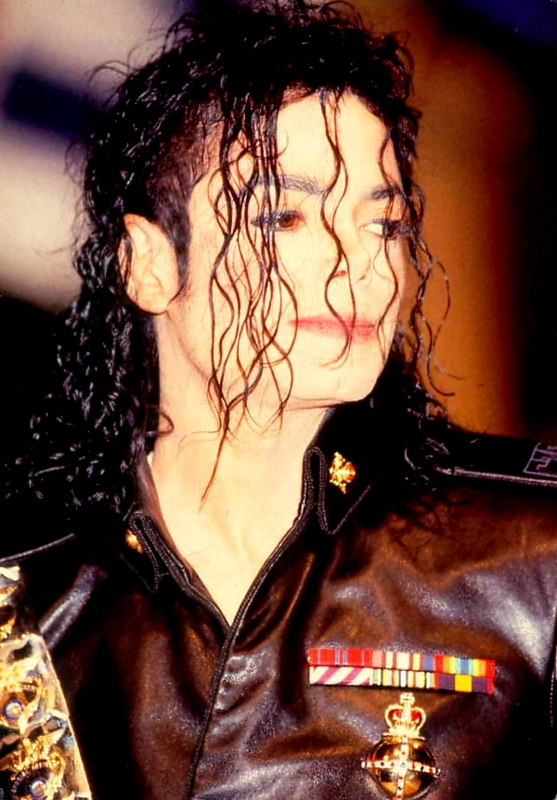 ), unreleased Dangerous Tour rehearsals, and UNLEAKED audio and video footage from Michael’s BAD Tour! Among these are exclusive and unpublished BAD Tour audio including Michael’s Rome concert from May 24th, 1988, and his London concert from August 26th, 1988 which he dedicated to Elizabeth Taylor…in their ENTIRETY! So what are you waiting for? Check out our exclusive Videos section where you can view, rate, and comment on your favorite clips! Be sure to check back often to watch for exciting new updates. And feel free to spread the link to all your friends to share the L-O-V-E! !